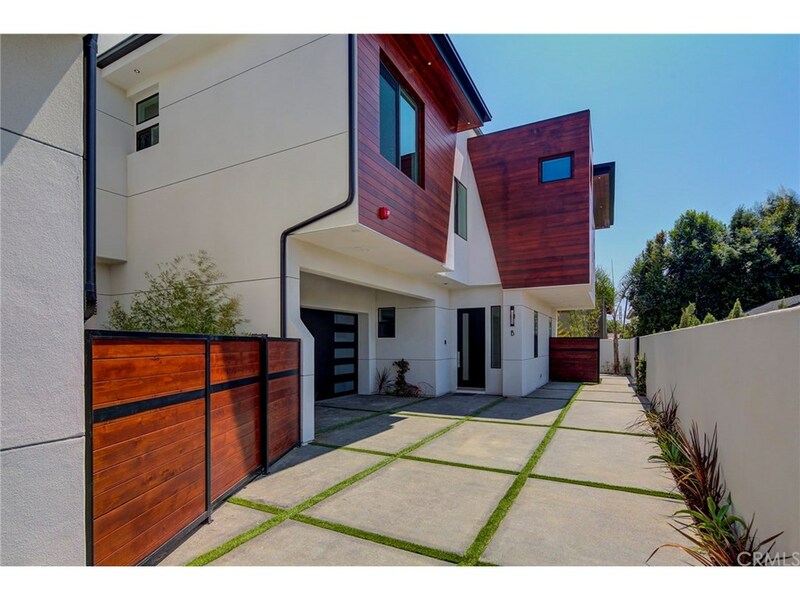 Brand new attached townhome in Redondo Beach (rear unit – 2 on a lot). Walk into a spacious living room with a gourmet kitchen and access to large backyard. All four bedrooms and the laundry room are upstairs, the master bedroom coming with a walk-in closet and luxurious bathroom. Property comes ready with appliances, including a TV. Quartz countertops and laminate flooring throughout. This is a great opportunity to live comfortably & quietly close to the beach! NEWLY INSTALLED A/C!